People now expect public services to be transparent, accessible and responsive. Meeting these expectations can be overwhelming. Any organisation can make do with incremental change—at least for a while. But building for the future demands bold moves and tough decisions. As they transform how they serve constituents, public service organisations need a trusted guide—one that brings new and innovative ideas every day. Local and central government agencies, non-profits and higher education institutions can rely on Accenture Public Service Management Consulting to help them tackle their most pressing challenges by combining deep industry knowledge, meaningful insights and broad capabilities. We work with public service organisations to help them solve top-of-mind challenges and seize exciting opportunities for change. 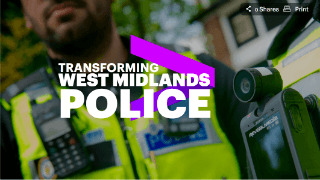 WMP have a bold transformation programme that will help the force meet current and future policing needs, manage citizen expectations and reduce cost across its operations. Government-as-a-Platform is a holistic approach, in which the public sector collaborates with private sector partners, citizens and even robots to create better outcomes. 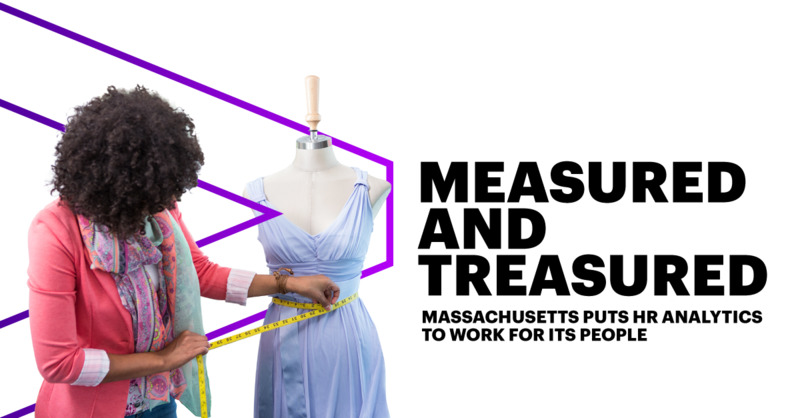 Massachusetts puts HR analytics to work for it's people. One main imperative for public service agencies is securing skilled security professionals to help protect public infrastructure and citizen data. Emerging technologies driving innovation in border services. Embrace the new border agency. Government back office - A centre of innovation? Read Accenture blog on back office transformation and how, to become a Centre of Innovation, government back office needs to do more. 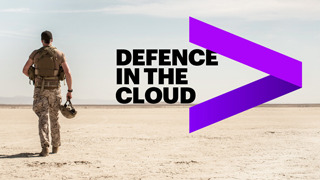 Cloud computing could be the differentiator in next-generation defense, providing access to timely, accurate and comprehensive data. Public Safety organisations must look to harness digital to innovate and grow policing capabilities. New technologies and capabilities are changing consumer expectations and creating new competitors, upending the delivery landscape. Bring the back office to the forefront of government innovation. Everything we do is built on the same foundation: We approach every challenge as if it were our own, and we do things with and for—not to—our clients. Trusted advisor approach. We have “been there and done that,” which offers clients proven perspectives and peace of mind. 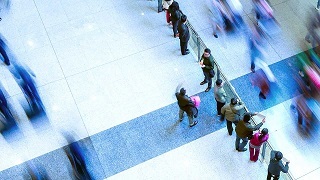 Public service organisations are at a tipping point. They must meet new demands in a rapidly changing environment. Will they get by making small changes? Or will they make bold moves to build the future of government? 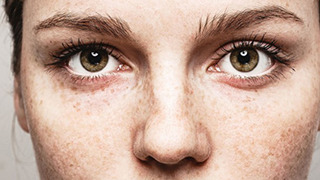 One thing is certain: Real progress demands real transformation. We are proud to help public service organisations reinvent how they serve citizens and stakeholders. Whether delivering next-level customer service, building tomorrow’s workforce, streamlining processes and optimising the supply chain, driving business outcomes, or restructuring the organisation, we can help. We combine deep industry knowledge and bold ideas to deliver outcomes that matter. Let’s build the future together—today.